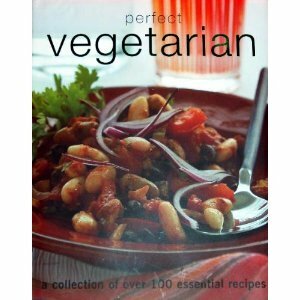 I found this book disappointing, because most of its recipes include eggs and/or dairy. The short introduction did not impart any new knowledge, and advised readers who have allergies to any 'foods such as beans, nuts and seeds, bean curd, and dairy products' to 'take advice from your doctor or a nutritionist to ensure that you will not damage your health instead of enhancing it. 'The photos of the food were enticing, but the combinations of ingredients were well-worn and familiar.If you are looking for fresh, exciting, or vegan fare, I would urge you to keep looking. You know it's a great cookbook when it takes the best meals from different cultures unaltered.